Our range of products include super duplex steel uns s32750 flanges and super duplex steel uns s32760 flanges. We offer quality range of Super Duplex Steel UNS S32750 Flanges, which are durable, and corrosion free. These Super Duplex Steel UNS S32750 Flanges are offered in various specifications, shapes and sizes. We meet customized requirements of our clients, Our Duplex Flange is widely used in a range of applications like structural, mechanical and general engineering purposes. 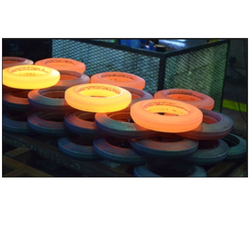 Leveraging on our vast manufacturing techniques, we have been manufacturing and supplying a vast range of Super Duplex Steel UNS S32760 Flanges. 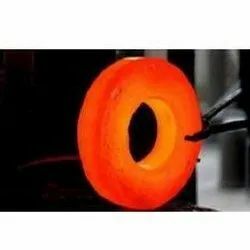 All our offered flanges are engineered by a team of skilled professionals which makes it a point to use advanced machines and equipment in the manufacturing process. Being a highly useful product in engineering industry, this range is widely demanded by the customers.